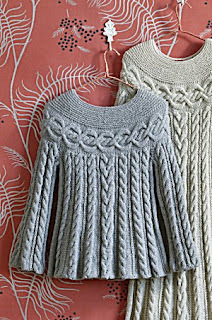 Lion Brand is offering the pattern to this lovely sweater for free until November 27th. Here's the link to the pattern. Um, why are you still HERE?!!! !